Inbound Marketing is the practice of generating useful, informative content and then strategically sharing that content in a way that positions it in front of people who are actually searching for your product or services. It completely replaces the need for “interruption marketing” tactics like TV commercials, radio, print ads and cold calling or email spamming. 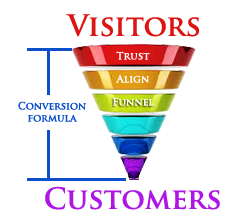 If done correctly, this “new” marketing strategy can dramatically increase your conversion rate, customer retention and satisfaction. And the best part? You are not tethered to Google Adwords for the rest of your life! As a small business owner, the term affordable in any marketing piece always makes me either laugh a little or cringe. Depending on the piece, I can almost tell instantly whether or not I can afford to participate or not. When it comes to SEO (Search Engine Optimization) though, the term is not always so transparent. When the marketing piece you have to make a decision on often looks like a standard Search Engine Results Page (SERP) entry, how are you supposed to know who brings value and who does not? The answer is simple, you don’t! You have to actually click through the link and get to the website and then start the process of beginning to discern whether or not the term “affordable” actually applies to you and your business, or if it doesn’t. Make no mistake about it though, you are the one who defines the term affordable, not the SEO Company or their slick website full of SEO’d copy and fancy <H1> tags telling you how “affordable” they are. So how do you make the final call; Affordable or not? It’s actually pretty simple if you stop and apply some simple yet effective business decision making strategies. Weighing the “cost benefit analysis” is almost a must. In other words, is the cost of the product or service going to benefit your company bottom line or website in a meaningful and real way? To determine that you have to gather information on the services provided by the SEO company, previous customer experiences with the SEO company and some solid examples of ranking sites well. To take it even a step further, are the examples provided using real Keyword examples, Keywords that are competitive or super competitive and bringing real traffic? Does the SEO Company offer Analytics tracking and reporting? Conversion tracking and reporting? 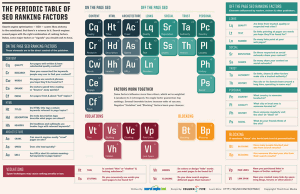 Landing page development, A/B and Multi-Variant testing and optimization? These are the things that make a real difference to website owners, not just being on page one. What good is it to be on page one of Google if the traffic it brings never gets converted into a paying customer? So back to the original question; What defines affordable SEO services for small business? The answer is simply this…if you can make the payments to the vendor and they can deliver the traffic, conversions and revenue that will grow your business, how can you afford NOT to hire them? One final thought. Doing “something” is better than doing nothing. If you can only afford $100.00/month to invest in your SEO program, then do it! We have customers that start that way and within a couple of months they are able to increase that investment and therefore increase their results. The point is this; they started with what they had, and that is much better than hoping or wishing SEO onto your site. 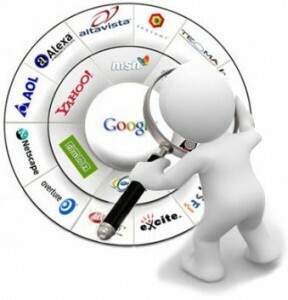 Click-finders.com offers a full range of Internet Marketing services including Affordable SEO Services, PPC Management, Social Media, Inbound Marketing, Affiliate Marketing and more. 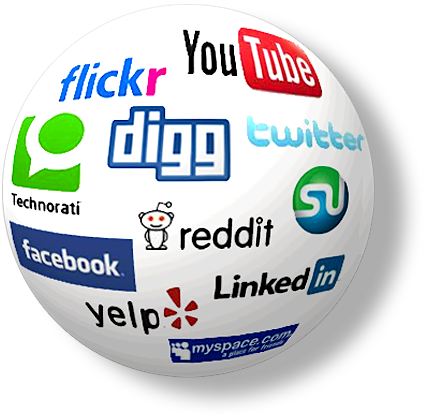 Contact us through www.click-finders.com, Twitter, Facebook and our Organic SEO Blog to learn more about Organic Search Engine Optimization and even request a FREE SEO Website Analysis.